Be it a chilly winter morning or a scorching summer heat, Coffee is one such beverage which is loved by Indians at any occasions. Your first romantic date or hanging out with your friends, Coffee is the beverage which is a must in the order. It goes well with every food and in every season. As people are addicted to Tea, the same way many of them are addicted to Coffee. Coffee rejuvenates you and enlightens your day with freshness. 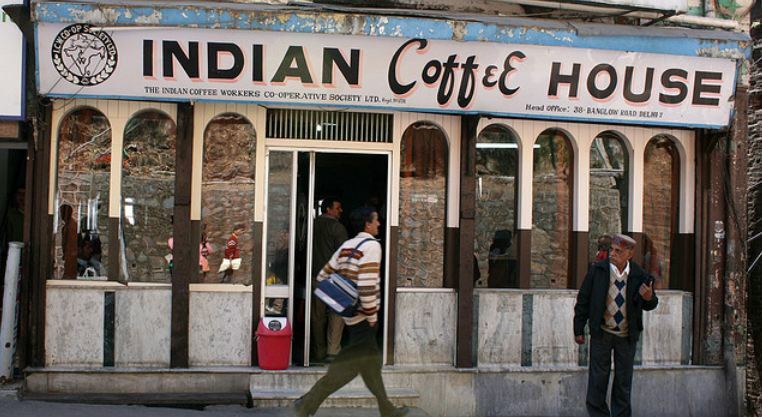 Operating since 1963, Indian Coffee House has a brand name which has lived up to its expectations even after 50 years. Indian Coffee house was founded by Co-operating Working Society and offers rich Coffee flavor in all their coffee variety. They have around 400 coffee outlets/café wherein you can sip upon the tasty coffee. There are around 2500 workers working with the brand while their turnover was said to be Rs 121 crores in 2016. Rich in quality, the Coffee brand is quite affordable to pocket as well. The coffee is liked by many and even though there are not much options and variety to choose from, they are quite liked by the grounded coffee taste. Their 100gm Coffee powder packets are available at Rs 45 and 200gm packets at Rs 90. It is the biggest coffee retail house in South India. 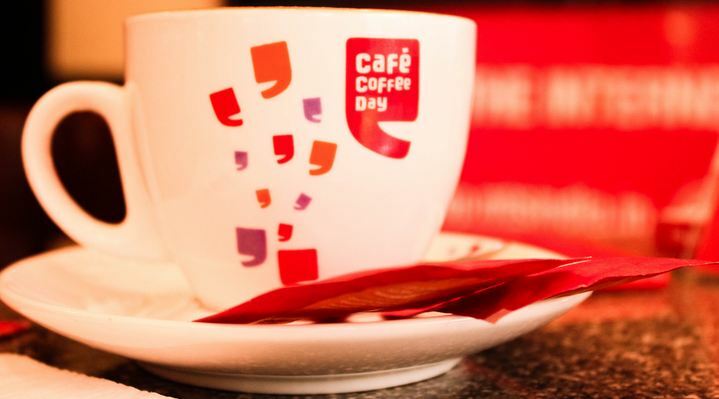 Favorite Hangout place of several Indian youths and the place to meet your loved ones is fondly known as CCD (Café Coffee day). The coffee café came up with an interesting tagline of” A lot can happen over a coffee” and it has very diverse meanings. Apart from Coffee varieties, they also serve frappuccinos, Ice creams, brownies, wraps, sandwiches etc. Operating from 1996, CCD has earned a huge name and loyalty of its customers marking a $13.26 billion revenues in the year 2015. CCD is present at more than 1600 locations in more than 200 cities of India. Headquartered in Bengaluru, CCD have around 5000 employees working under the brand name. Known for its roast and earthy Coffee flavors, Café Rio is one premium coffee brand which rejoices your mood. They aptly fit their tagline of “Relish the Moment” as the taste buds are tingled with distinct and bold coffee flavor. The coffee packets come in dark roast packet or Medium Roast Packet. The 50gm packet of Medium Roast and dark Roast comes at Rs 58 each. The medium roast coffee would be loved by those who like to sip in light or medium coffee taste and dark Roast would be loved by those who prefer strong coffee. The coffee packets are easily available at Indian supermarket or on Online E-Commerce websites. 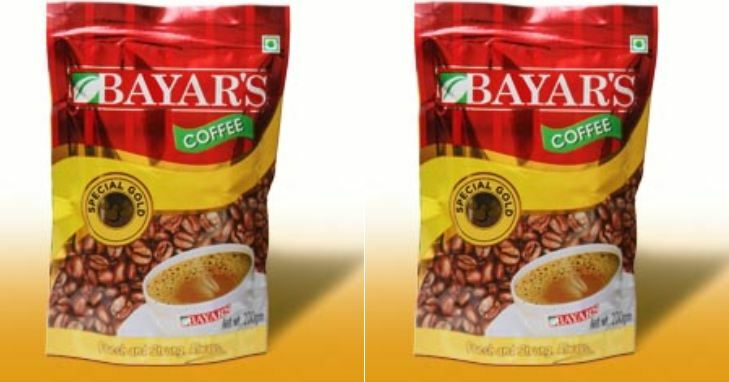 Known for the best and finest quality of Coffee beans by the hands of Mr. Ramchandra Rao, the owner of Bayar’s Coffee, the local brand has been serving coffee to India since 1956. Among the pioneers of Coffee in India, Bayar has always strived to imbibe Technology yet retrieving the same taste of coffee over the years. Initially formed as a grocery store, Lavazza was started by Luigi Lavazza in 1895 in Italy. Globally, the avid coffee drinkers are fond of Lavazza coffee and this addiction has been transferred to Indians as well. Their Crème and espresso flavors are majorly sipped among Indians. The Coffee Brand has seen growth in leaps and bounds and has been running from 4 generations around the world. 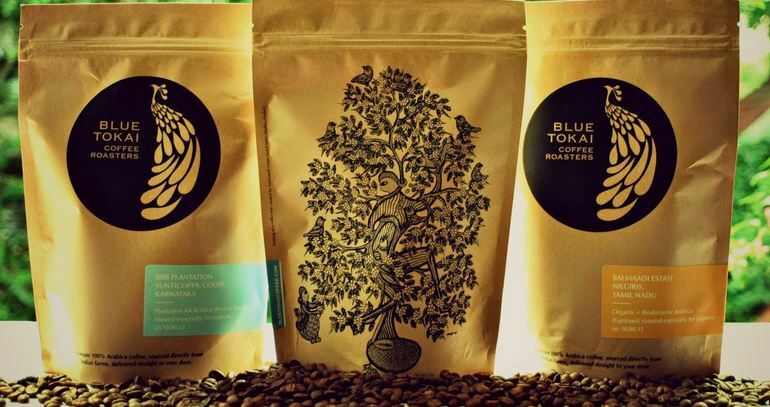 Among the coffee stores who have their own farms to roast the coffee beans are Blue Tokai. They simply work on a simple strategy, Collect the freshly grounded Coffee beans from the farms and roast them two times in a week. As soon as they roast, they make the shipment of the order so that customer gets the maximum flavor.The mind behind Blue Tokai brand was of Namrata Asthana and Matt Chitharanjan. Their freshly picked beans from the farms give that enchanting aroma which makes it even more irresistible. You must have their Nitro Coffee, Tonic, Dark Chocolate. Among the most popular is their combination of three popular drinks available at the café known as Tasting Tray which is quite affordable at Rs 300. A household name in South India, Narasu has been a famous coffee brand since 1926 under Sri Narasus Coffee Company Ltd. They have blended well with authentic coffee flavor to Technology providing the best to its customers.It is an ISI certified company which provided filtered coffee, coffee powders, Chicory, tea etc. The rather long roasting process enhances the coffee flavor more. The company is thus known by the ethics it abides to, quality and integrity. They have their own coffee plantations in TamilNadu & Karnataka and Arabica and Robusta are the most sold variants of Narasu. 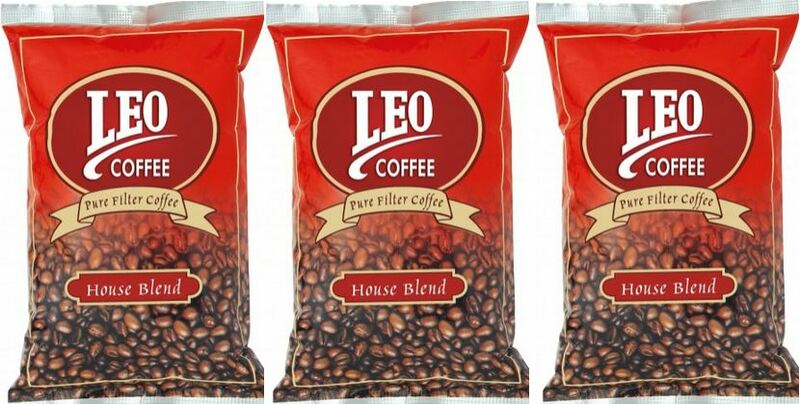 The coffee brand that stimulates the aroma which is not resistible is The Leo Coffee brand. Formed by PRK Nadar in the year 1910, the coffee made with freshly grounded beans is purely a bliss. The tagline” The Pure taste of Tradition” is so true for the brand which satisfies the urge of coffee with the distinct flavor. Right from picking fresh beans to grounding it and roasting it, LEO follows an ethical procedure and provide flavourful coffee to its customers. Well known most in Tamilnadu, it has been able to create a niche for itself in the whole nation. 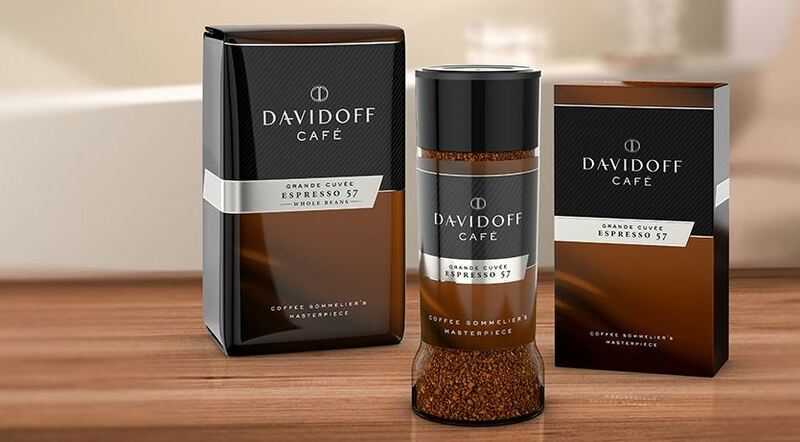 One of the premium coffee brands in India, Davidoff is among the best coffee brands internationally too. To maintain the maximum flavor of the coffee, the company follows various things while the roasting process is carried out like they roast the coffee beans in a balanced environment, sufficient rainfall as well as rich mineral surroundings. The brand uses 100% Arabica beans which are considered to be best for optimum flavor. Tata owns multiple business ventures and has been famous worldwide for each venture they have stepped in. Coffee brand is no behind as Tata Coffee is a major coffee producer around the world. Tata Coffee was started in the year 2000 have 19 coffee estates in South India which go through the big process of selecting beans, drying them, roasting and then grinding. The coffee aroma is so tempting as it is made with utmost quality forgoing the carbon and accepting the eco-friendly process all the way long. As it follows all the quality standards, the coffee brand has been ISI certified. Bru needs no introduction as it is among the most trusted coffee brands in India. 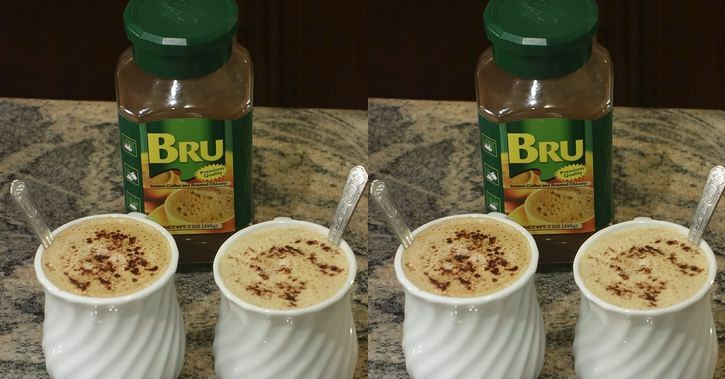 The majority of Indians prefer Bru brand which can be said going by the market share of Bru brand in India (49.6%).Bru as a coffee brand was introduced in the year 1968 under Hindustan Unilever LTD, under Label of Brooke Bond Green label providing a plethora of coffee flavors to Indians. There are various Coffee cafes formed by the name of Bru World café across India. Bru’s variants are exotic, gold, Roast, ground etc. It has become the second most liked coffee in India after Nescafe. The best and most favorite brand of coffee in India is undoubtedly Nescafe. It aces the taste buds of every coffee lover and a packet of Nescafe would be available in each household. Termed to be the best in quality and integrity over the years, Nescafe holds 55% of the total market share in India. There are huge manufacturing units of the coffee brands all over India but the Nescafe Coffee vending machines would be seen at various public places as well as in many office premises. There are myriad of flavors to choose from like Cappuccino, Mocha, Latte etc which have vivid taste yet tempting enough to try them each time. 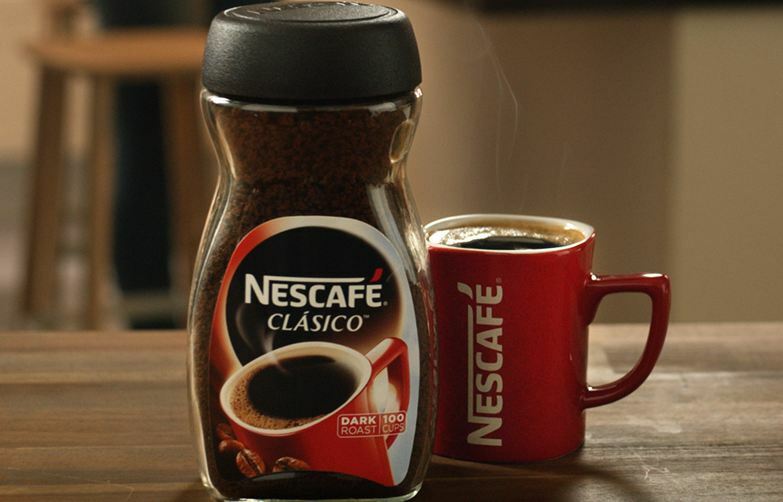 Nescafe has record sales of around 700 million cups of coffee each day thus showing its stronghold in India. Coffee as an alternative beverage to Tea was founded centuries ago in Ethiopia and since then, it has been cherished as fresh beverage among all. Indians over the years gradually started liking the taste of coffee and with so many Coffee producing states in South India; it became their staple drink and is consumed daily. Whether to regain energy or to change your taste bud, coffee is the one which is most preferred among Indians. It can be taken hot and cold thus making it an all season beverage. After knowing about the best coffee brands, you would not be able to resist so, go and slurp up your favorite Coffee.